Denmaar Revenue Cycle Management program is a real-time analytical and automated system that collects and stores data related to claims, remittance and provides patient responsibility. This information is stored in a central location and accessible via computer or internet device. 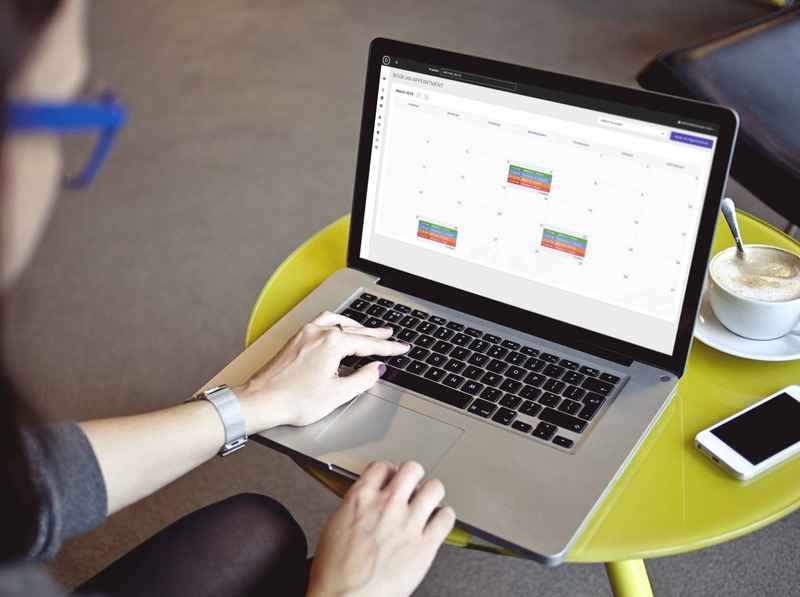 Create charges quickly and error free, and receive authorization and expiration alerts with our electronic daysheet on any internet enabled device. Whether you are doing 20 or 300 claims per day, our system is designed to handle it. First time claims pass through is 95% success rate. Eliminate paper EOBs with Review Electronic Remittance Advice (ERA) from a variety of payers. 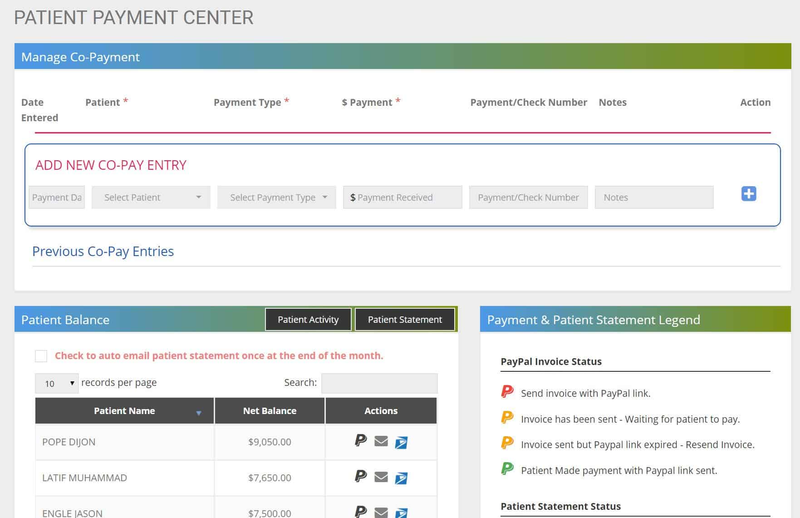 ERA payment information includes: all insurance transactions for primary and secondary payments, reasons for adjustment, amount allowed, deductibles and total patient responsibility. 24 hour electronic claims processing, electronic claim remittance and direct deposit of funds. Claims can be paid and funds can be deposited into client bank accounts within the same week! 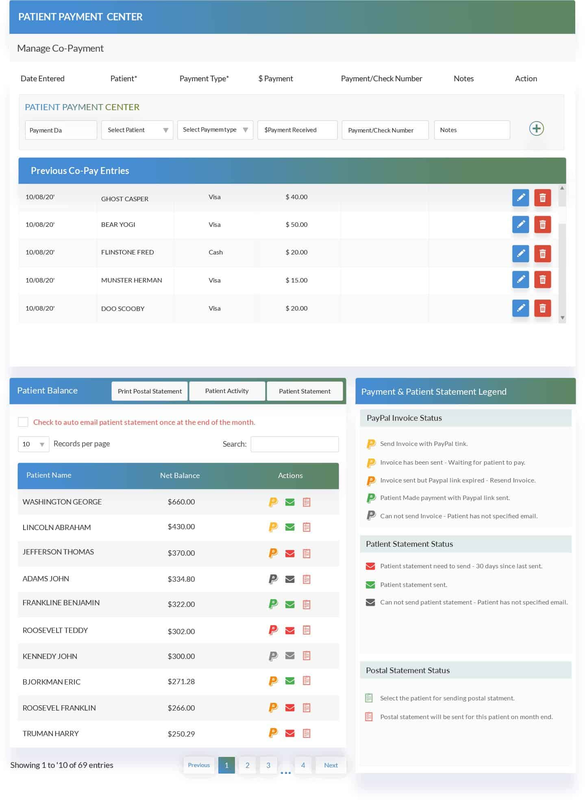 Electronic insurance claims payment posting, patient statement generation, and unpaid claim resolution for: therapy, E/M, medication management, psychological testing and substance abuse; for both inpatient and outpatient settings. Collection of patient balances via credit card with merchant account. Reconciling claims to reflect accurate patient balances and collections is a challenge to every practice. While currently only 20% of providers use electronic remittance as a way to reconcile their claims, Denmaar reconciles over 95% of claims via electronic remittance. E-mail statements and online credit card payment without needing to establish an account. get organized and create an electronic workflow system based on their unique healthcare setting. Secure online practice management accessible 24/7. This includes constant practice performance updates. Easy and accurate charge creation, point and click, authorization controls and CPT code verification. Denmaar Claim Denial Management provides our clients with tools to assess and manage claim denials. Using our systems clients can easily identify and correct both front-end errors and back-end rejections, allowing for rapid reprocessing. …had issues with their previous billing and want to make the transition to our company as easy as possible. And, we want you to be able to collect that revenue before the window for submission has closed. DENmaar provides all of our services and RCM software to qualified accounts with one all-inclusive monthly fee. Absolutely no add-on fees! Why not join Denmaar today and get the same results for your practice! Please call or email us for additional information or to learn more about any of our services!